There have been a number of rumors that luxury watch brand LVMH are working on a new Tag Heuer smartwatch, and now the company has confirmed the devices existence. The Tag Heuer Smartwatch was confirmed by LVMH boss Jean Claude Biver, who confirmed that the company had been working on the device over the last few months. “We started on the project about four months ago. 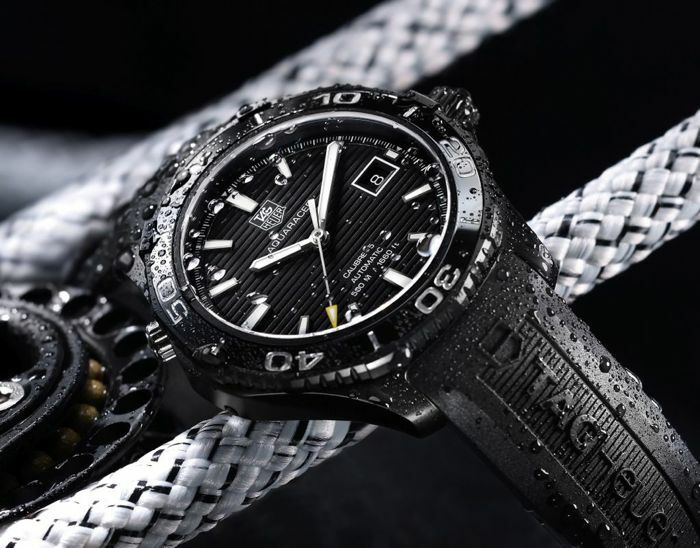 We have done several partnerships and might also do acquisitions,” Biver, head of LVMH watches and TAG Heuer interim chief executive, told journalists at the brand’s headquarters at La Chaux-de-Fonds in western Switzerland. The company is apparently working with some other companies on this new Tag Heuer smartwatch, although when asked, the LMVH boss declined to comment on whether Google and Intel were involved in their project. As soon as we get more details on this new smartwatch from Tag Heuer we will let you guys know, we are expecting this to be one of the more expensive smart watches on the market when it launches.